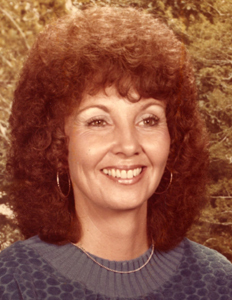 WISTER–Patricia Stewart, 71, of Wister passed away Nov. 11, 2014, in her home. She was born Jan. l1, 1943 in Granite to Lloyd Palmer and Juanita (McKenzie) Foster and was a Legal Secretary. 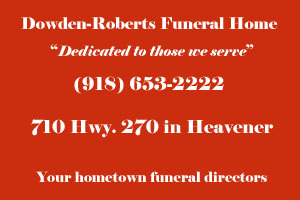 Graveside service are Friday at 2 p.m. at Heavener Memorial Park Cemetery with Bro. Benny Marrow officiating. 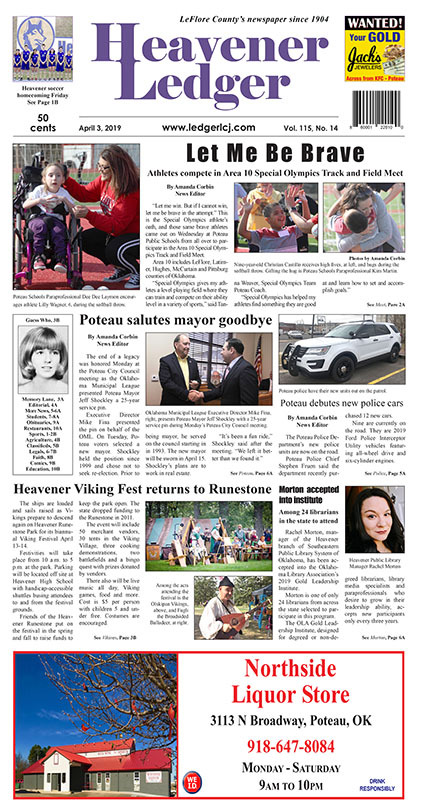 Interment will follow, under the direction of Grace Manor Funeral Home of Poteau. 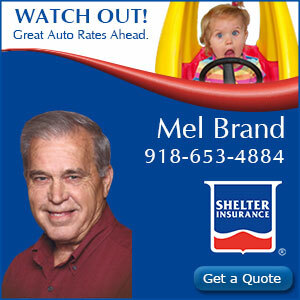 She is survived by a son, Clint Stewart, of Wister; a daughter, Cindy Morrison, of Grove; two brothers, Lyall Foster and Steven Foster, both of Texas; two grandchildren, Levi Morrison and Megan Morrison-Close; two great grandchildren, Gentry Close and Bailey Close; and special friends Belinda Wolfe and Marilyn Pledger. You may leave an online greeting to the family at www.gracemanorfh.com.